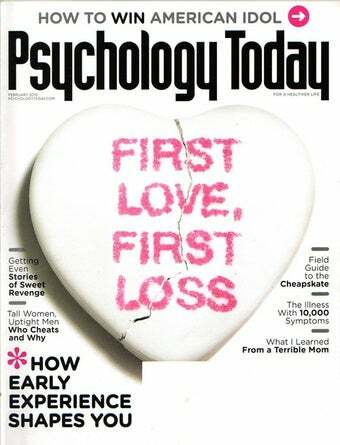 Not really, but in the February issue of Psychology Today, Jeff Pearlman writes: "Despite official recognition in the DSM, those with hypochondriasis are often treated with the respect and seriousness of a Scott Baio film festival." Scans after the jump! Huge shout-out to commenter isacloud for the tip!